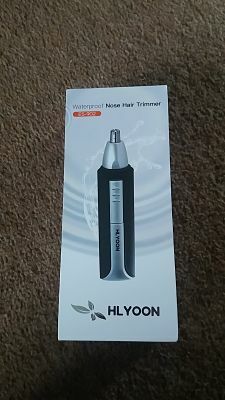 This Hlyoon waterproof nose hair trimmer was bought for me by wife as a present or a hint. I Was very impressed with the ease of use and the ease of setting up. 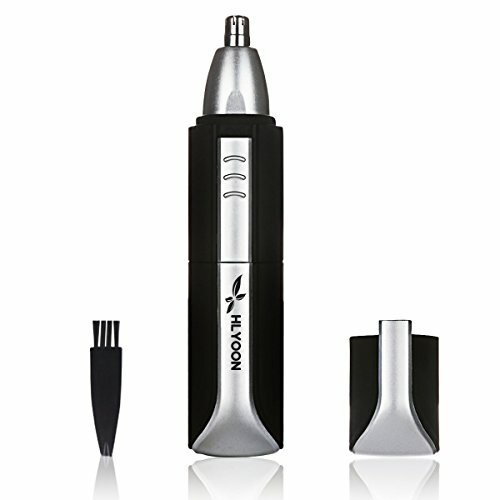 I used it straight away and was extremely happy with it, my nose has never felt so good. It is easily cleaned by running under a tap to remove the hair. 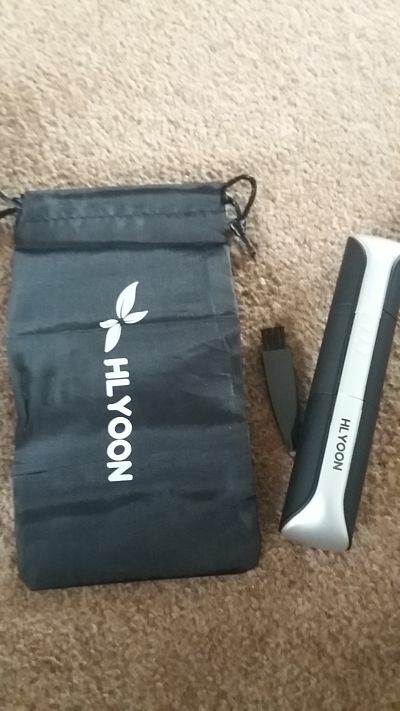 It also comes with a very nice little pouch to store it in. Requires 1xAA battery so doesn't cost a fortune to run. 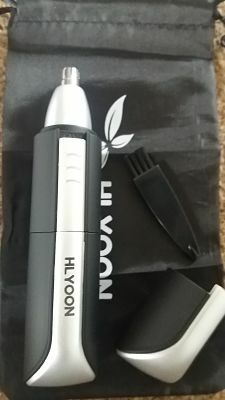 Overall experience was great, easy to use, clean and store. Massive thumbs up.